The application Poynt, which is available on most all mobile devices, is adding 20,000 new users everyday claims CEO Andrew Osis. “We are continuing to operate, grow and develop. Nothing really has changed,” Osis says. 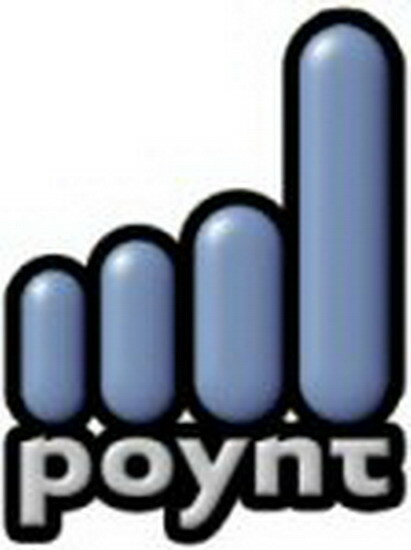 This really is good news after news came that Poynt was filing for bankruptcy, but they actually filed for protection from creditors under the Bankruptcy and Insolvency Act but have not filed bankruptcy.